For the love of all things cookie dough! Cookies in the microwave? It makes baking cookies quick and easy for people who do not have a lot of time. Also works great for a single person who doesn’t want to fix a full batch of cookies. I am a cookie dough addict. I freely admit it. I love to eat fresh, hot cookies that are still a little on the doughy side. 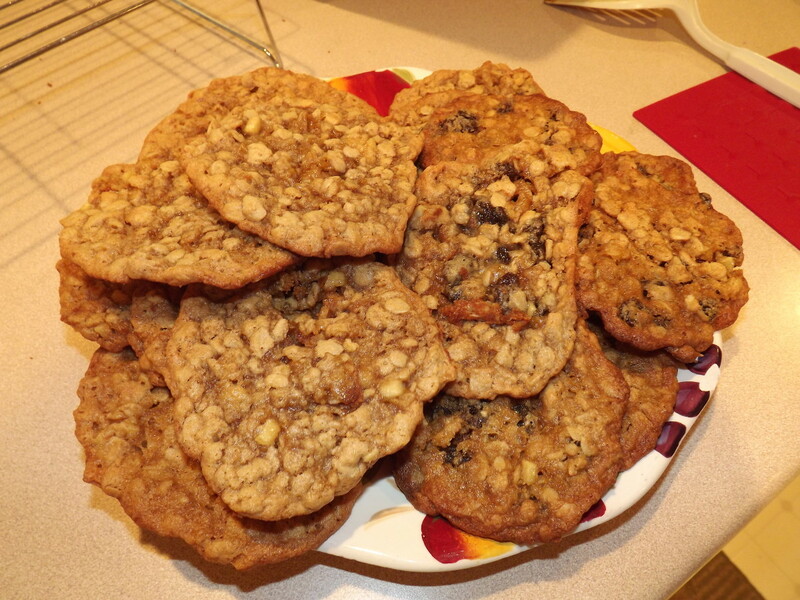 I would like to share with you one of my favorite cookie recipes with a couple of quick cooking methods. Mix peanut butter, egg, vanilla extract, and sugar together. Can be mixed by hand or with a mixer. Normally at this point you would place the cookie dough on a cookie sheet or in a pan to go in the oven at 350 degrees for around 10 minutes. 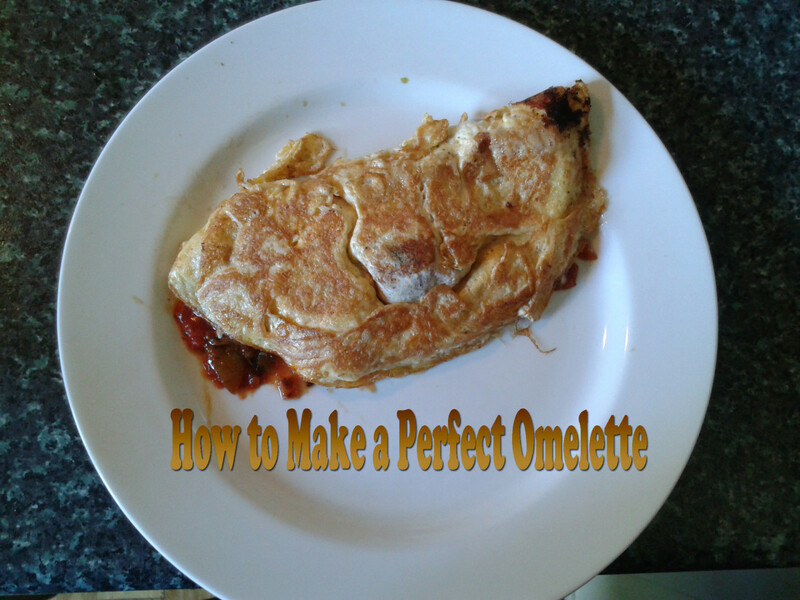 Instead, place 3 or 4 spoonfuls on a microwave safe plate. The extra cookie dough can be refrigerated for a day or two if you are going to want more cookies soon. You can also freeze part of the cookie dough in little plastic baggies. Use a fork to make a crisscross pattern, use your thumb to make an indent in the center of the cookie dough, or leave as is. At this point, you can sprinkle the salt on top of the cookies. I like to sprinkle the top with more sugar. You can also top with nuts, chocolate chips, mini peanut butter cups, shredded coconut, sprinkle with cinnamon, etc. Basically any topping that you want to add. Place the plate in the microwave for 1 to 3 minutes. 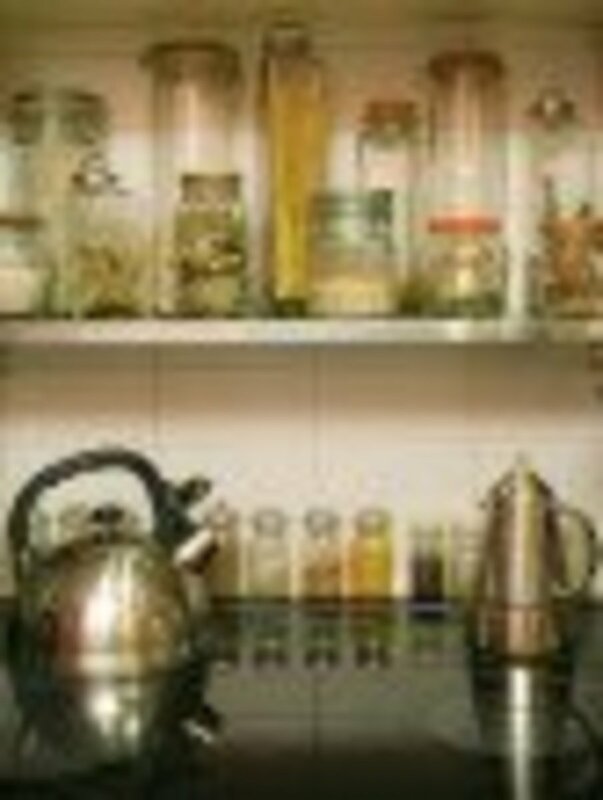 Microwave time will vary due to wattage (power) and how doughy you like your cookies. Keep in mind that the cookies will be soft but hot when you remove the plate from the microwave. Let the cookies cool for a minute or two before eating. Pour yourself a large glass of milk and enjoy! If you are not keen on the thought of microwaving your cookies, another quick option is the toaster oven. Instead of placing the cookie dough on a microwave safe plate, drop on to sheet of foil and place in toaster oven at 350 for 3 to 5 minutes. Once again, will vary due to wattage and how soft you want your cookies. For the people who are in a hurry and don’t have time to mix up a batch of cookie dough, a simple solution is to buy pre-made cookie dough from the grocery store. 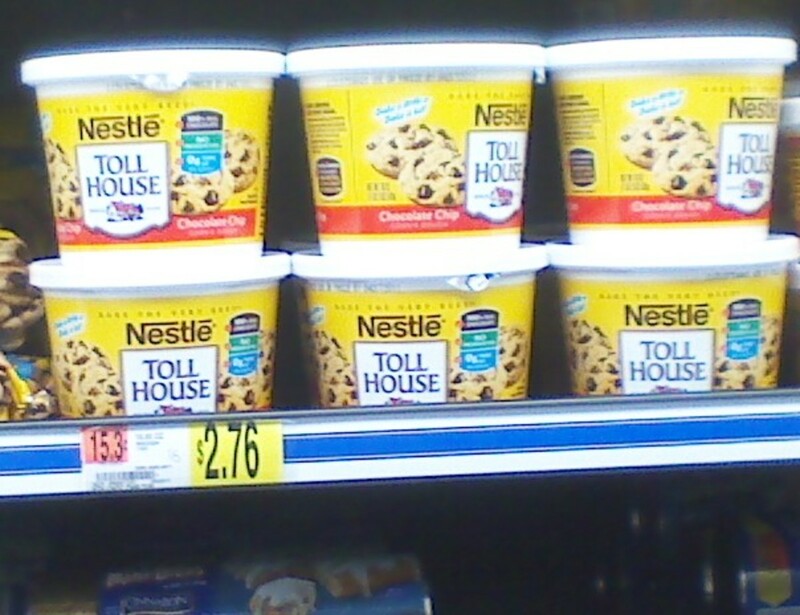 You can buy cookie dough that comes in little squares, a roll, or in a tub. 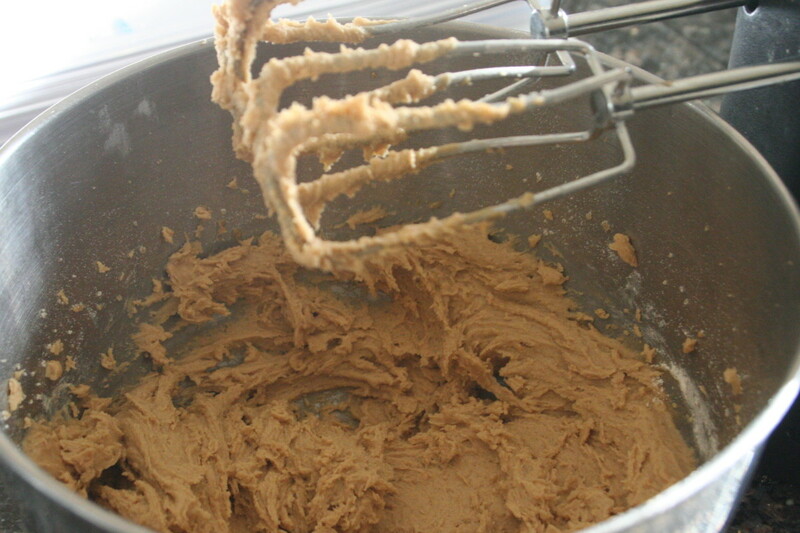 Store bought cookie dough doesn’t always taste as good as homemade but it does save on time. Another option is to buy a cookie or cake mix from the baking section to use. Always check for the additional ingredients that you will need. Most mixes require oil and an egg. Here is a fun change to the microwave recipe . . . instead of placing the cookie dough on a microwave safe plate, put 2 or 3 spoonfuls in the bottom of a coffee mug and microwave for 1 to 3 minutes. (Mug will be hot when you take it out!) Grab a spoon or fork and enjoy!!! These were interesting, thanks for sharing. I think for my tastes there is a bit to much sugar, but the husband loves them. My first batch burnt by 2min and 30sec.. the second didn't set up at 2min. This is going to take some playing around but its AWESOME in a craving fit. Ok so just made it in the microwave and it turned out like a PANCAKE!!! not exactly a cookie-still good though and great for kids!!! For some reason, the cookies burned within a minute of being in the toaster oven, and did the same in the microwave... I'm baking in South Korea, but I'm not sure why this happened. Cant wait to try a delicious looking cookie! I am only 12 years old and I like to make things. 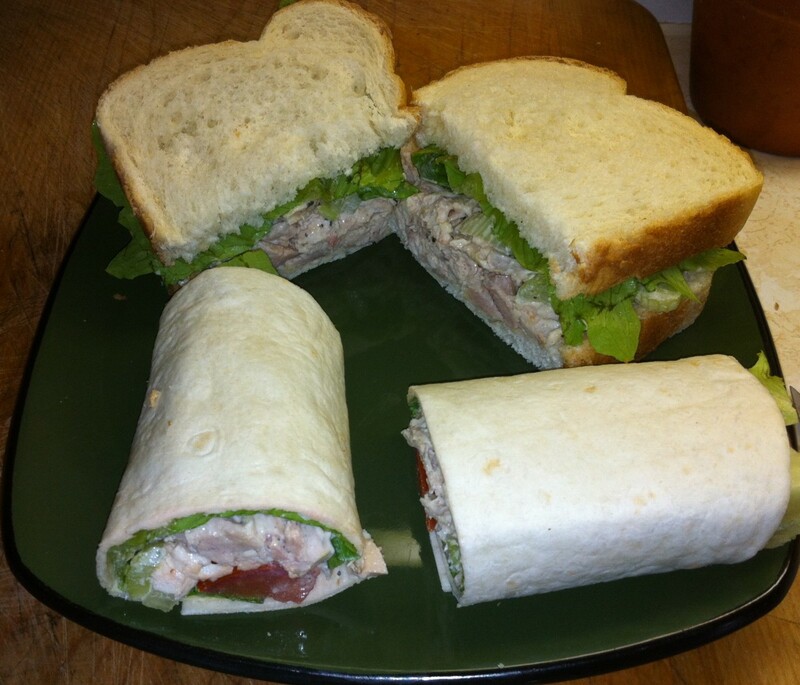 With the limitation of oven use these are fun and easy and very little clean-up...thanks!!!!!!!!! I am a great fan of cookies. It's really yummy cookies here! 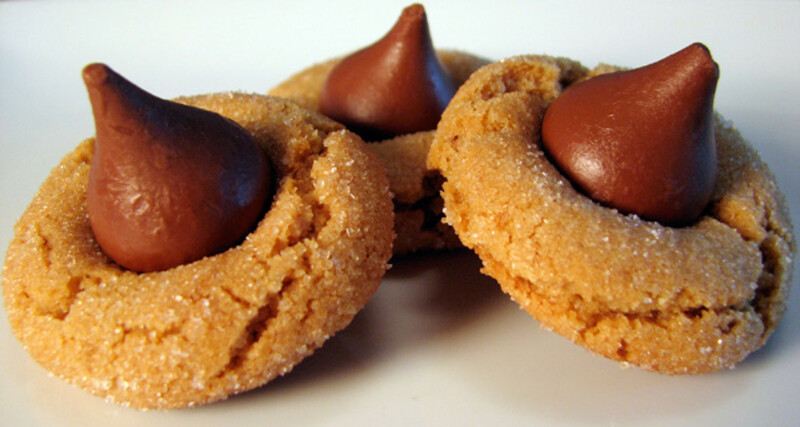 Great microwave cookie ideas. vrooooom!! 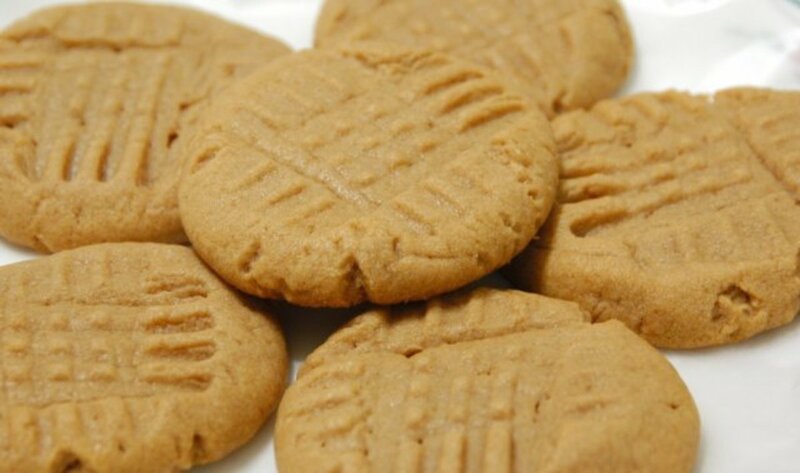 I am going to have peanut butter cookies (trying for coffee mug recipe) with shredded coconut toppings with a large glass of milk,as recommended by you! Thanks for sharing, Weblweave.